It is Day 275 of G.O’s service!! Do you realize that in less than a month he will hit the 300 day mark?! If you had any doubts that time would actually move swiftly, think again. You have to agree with me when I say the days are flying by! Even G.O mentioned during his recent chat that the time was going by quickly. For 274 days I have been doing my best to make everyone fall for G.O. How am I doing? It’s One Shot .gif day today so I went and dug up a Mona Lisa era performance of 알면서 그래 [I Think You Know] and created a swoon-worthy .gif. Well, I think it is swoon-worthy! Round one: His eyes soften. Round two: His head tilts. Round three: He smiles warmly. Technical knockout! Have you heard the term technical knockout in boxing? Yes, well a TKO (as it is known) is when a referee stops a boxing match because one of the fighters can no longer defend himself. He may not necessarily be knocked out as in unconscious, but he is simply unable to continue fighting. This is kind of what G.O does…serves up these unsuspecting TKOs and the only thing we can do is throw in the towel because there is no defending the power of his charm. He wins. 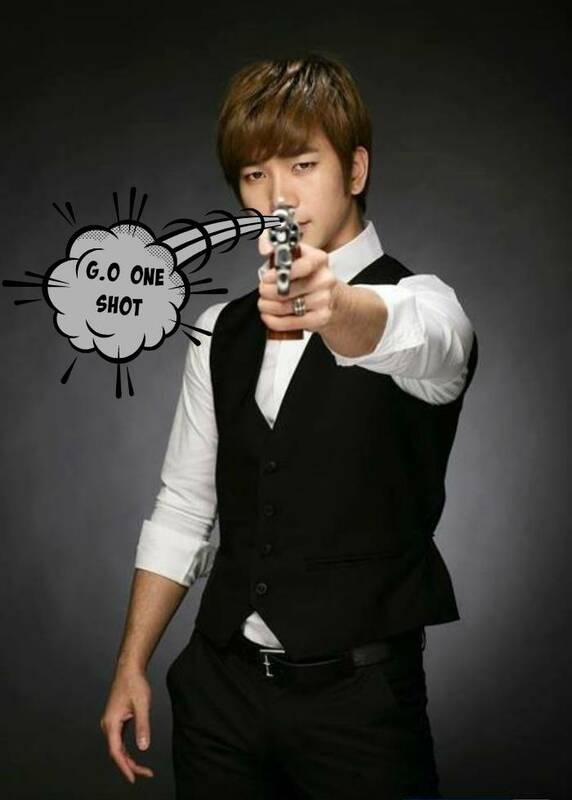 Categories: G.O Military Discharge, MBLAQ Musings, The G.O Files | Tags: G.O, G.O images, G.O One Shot, G.O's Military Service, Jung Byung Hee, Jung Byung Hee images, MBLAQ G.O, MBLAQ G.O images, MBLAQ G.O One Shot, MBLAQ Mona Lisa Era | Permalink.